Here's a great place to come and share your English experiences with others! Just 8 minutes from the station. Managing Director on Why Do Japanese Jr. High School and High School Students Need Conversation English? Read to find out! 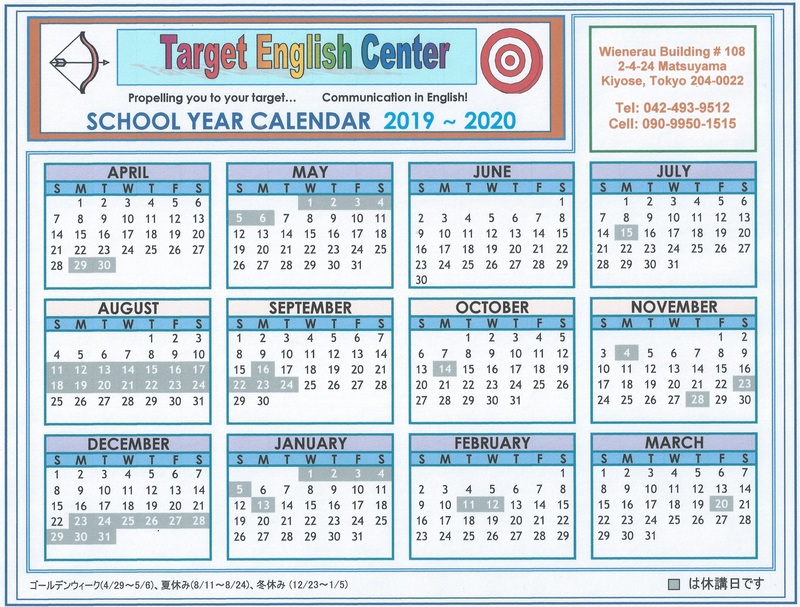 Our Target: Target English Center was created to provide people of all ages, from young children to senior citizens, the opportunity to communicate in English and learn about western culture.